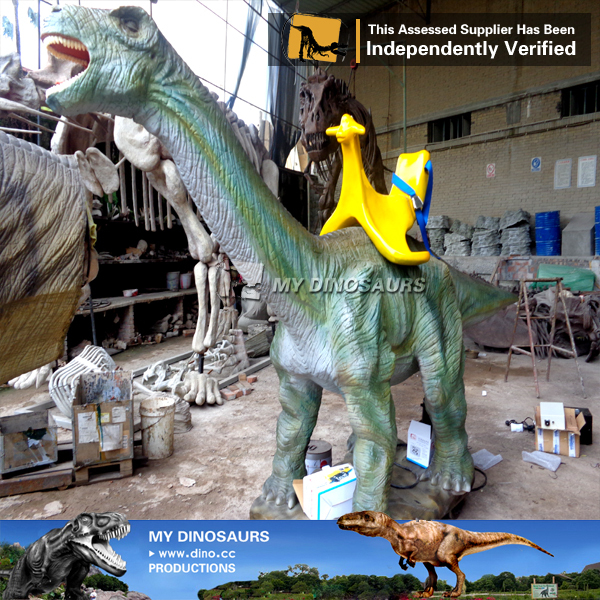 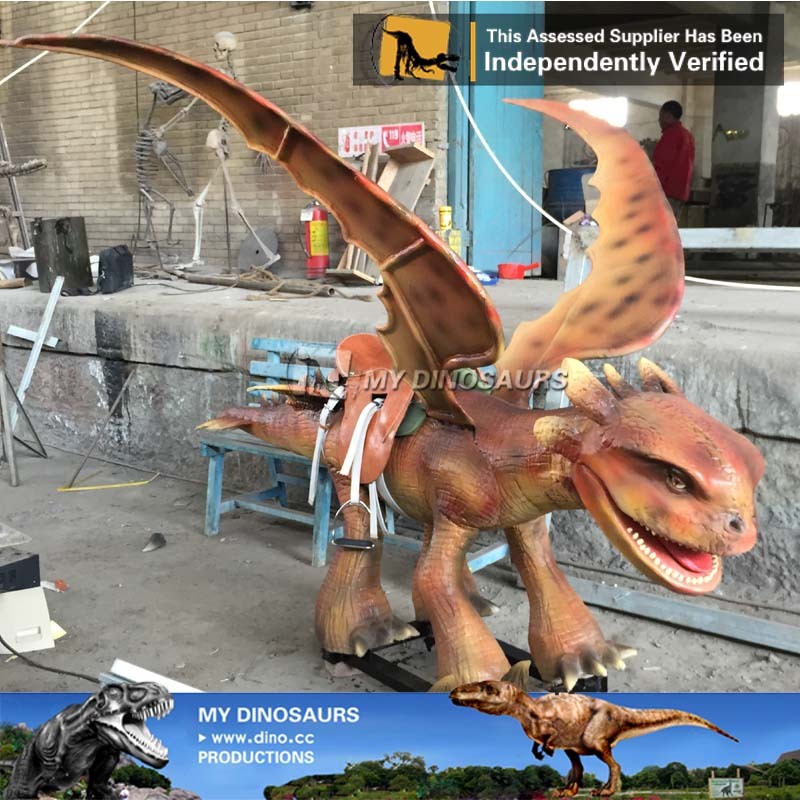 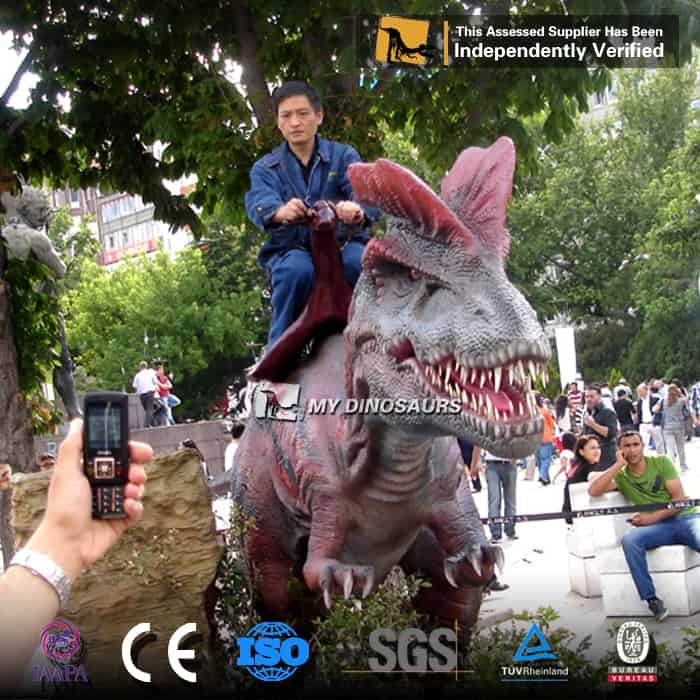 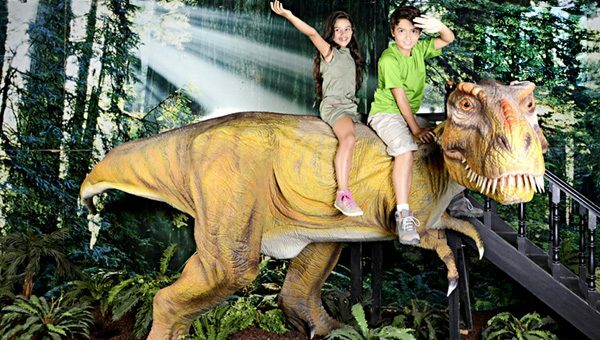 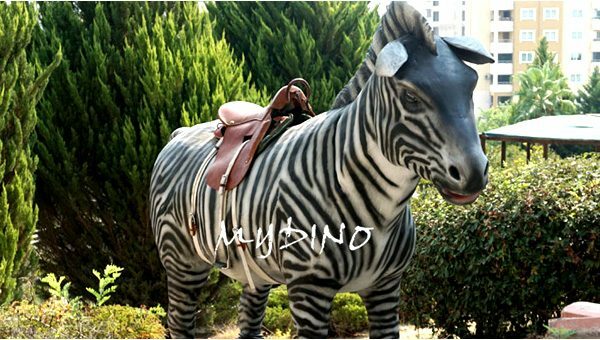 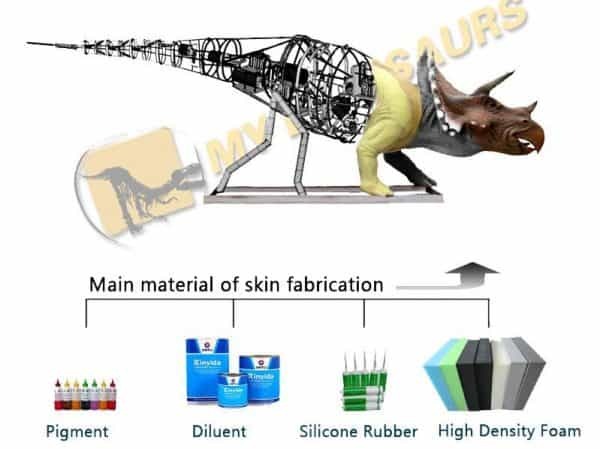 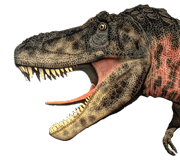 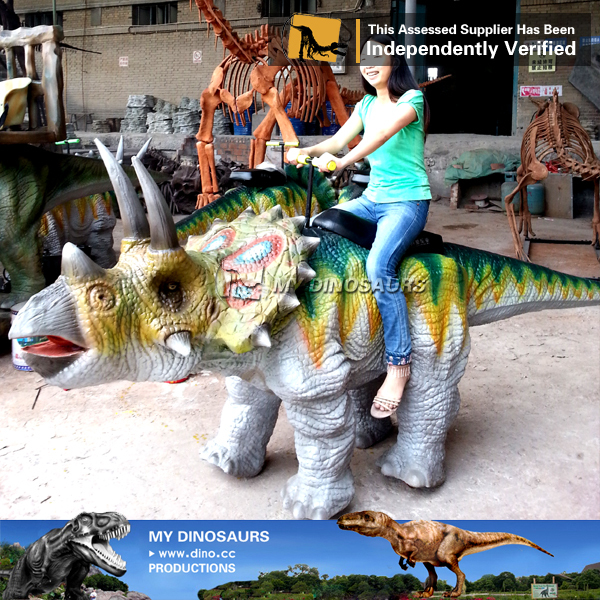 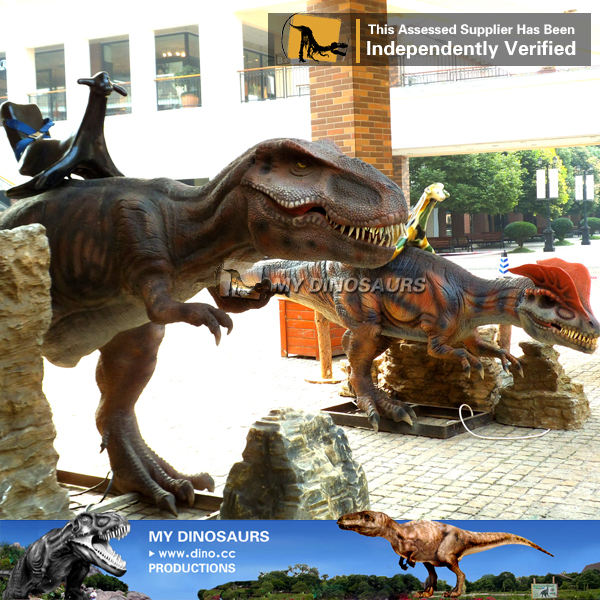 MY DINOSAURS is specialized in manufacturing lifelike animatronic dinosaur rides. 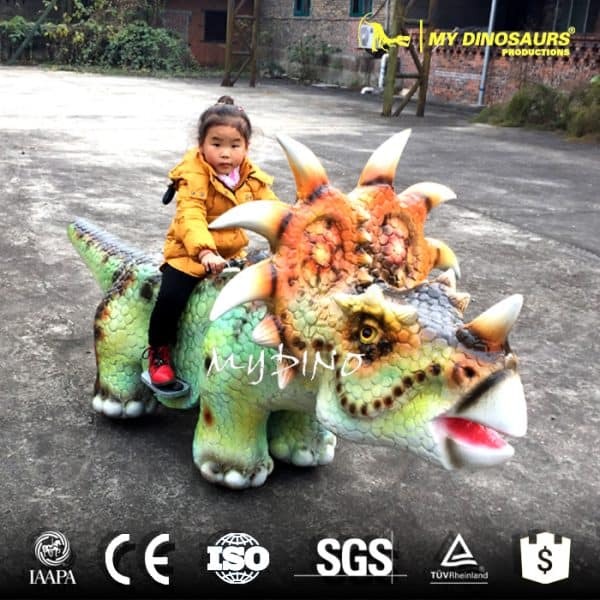 These products are loved by both kids and adults. 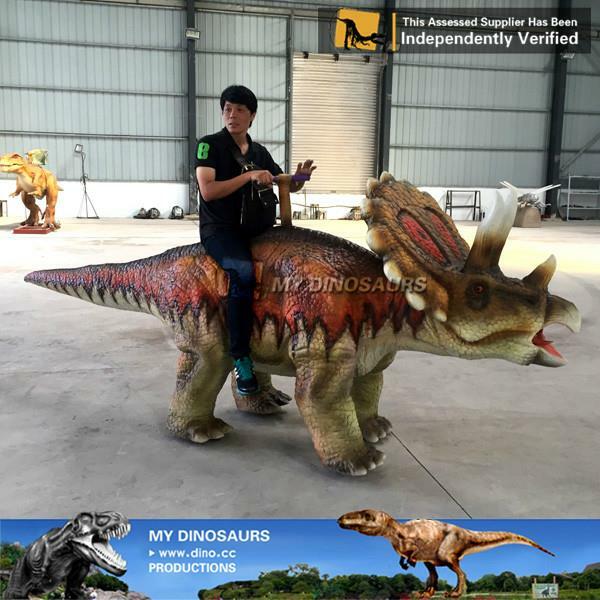 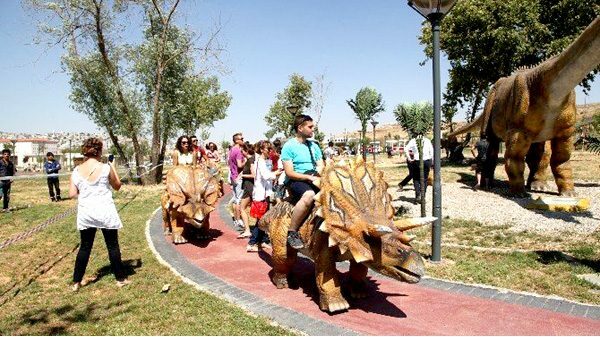 It is an amazing experience when riding on a moving dinosaur!